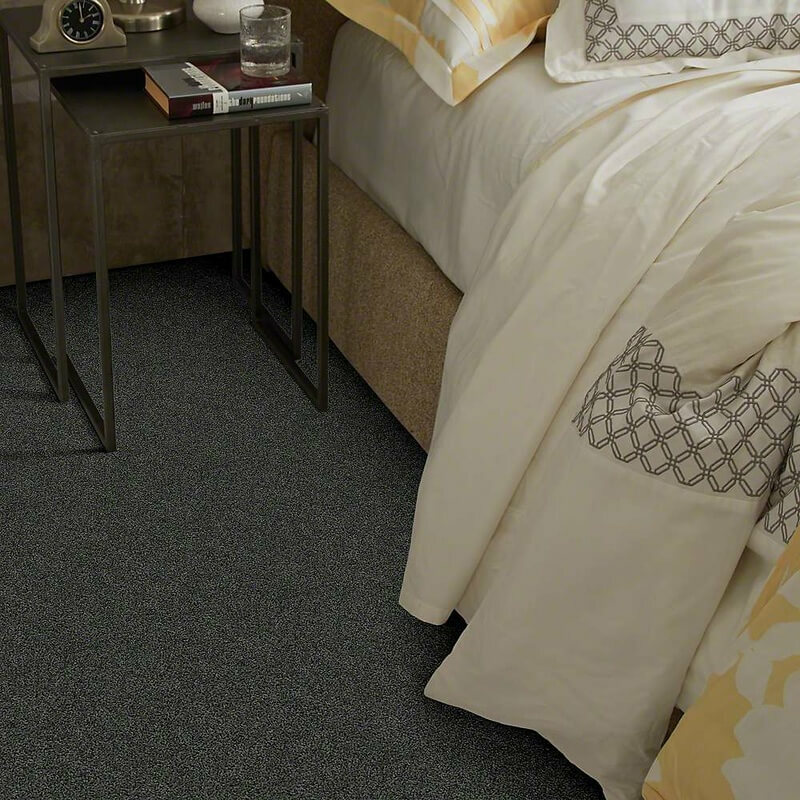 or bedroom starts with selecting flooring that will work with furniture, walls and overall décor. 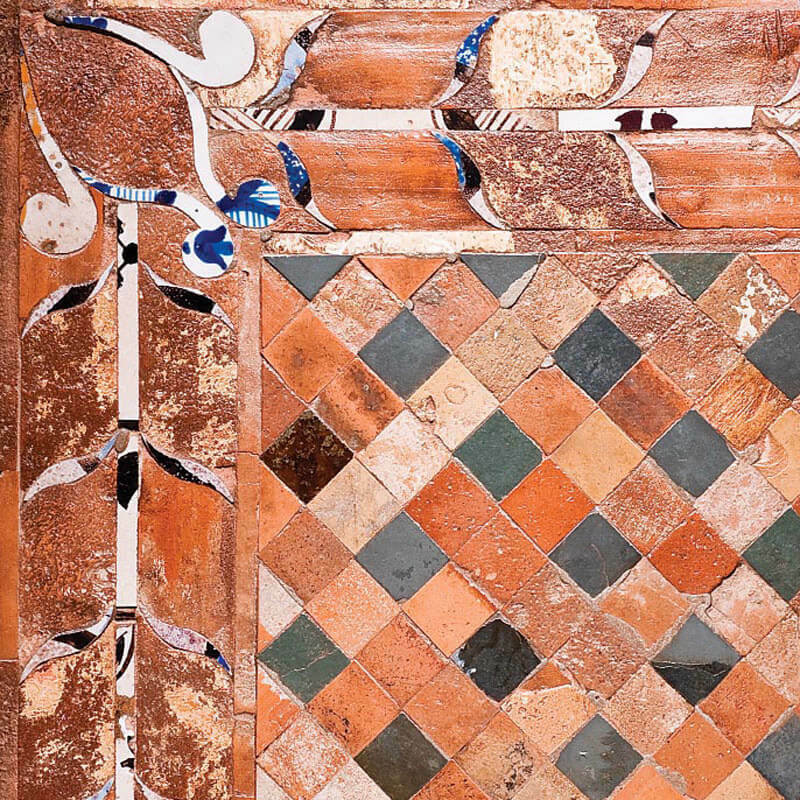 textures or light marbles can invoke a sense of richness. 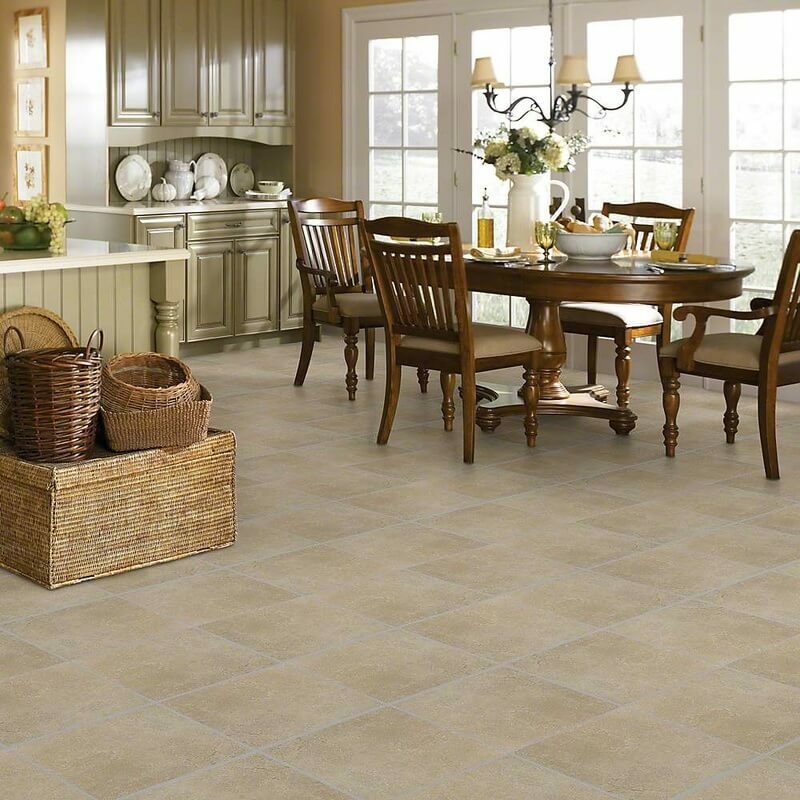 ​This flooring design page will provide inspiration and an understanding of various types of flooring available . 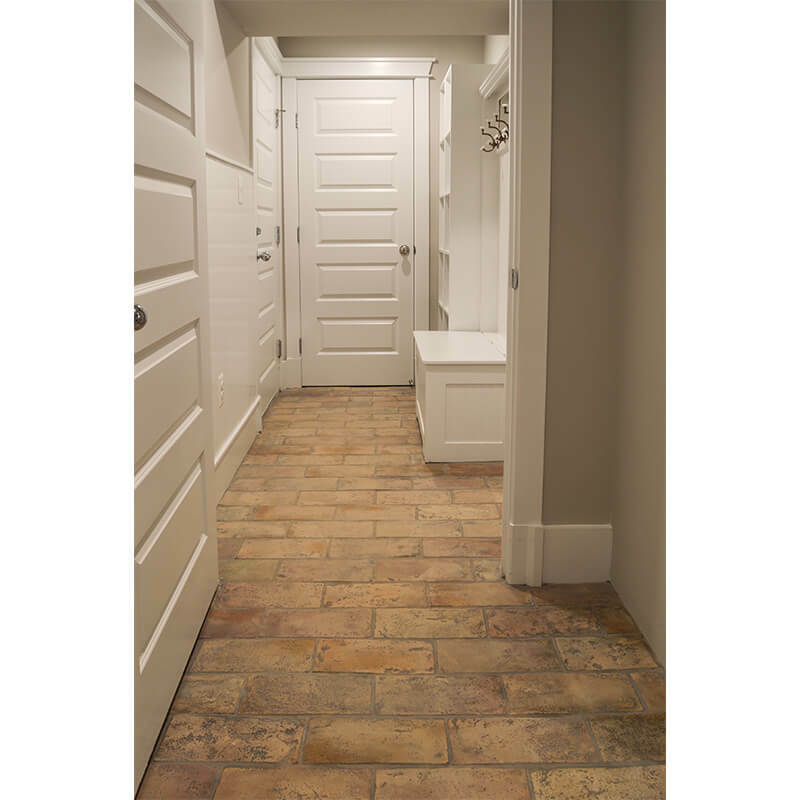 All flooring design types are available locally in the Phoenix area, and throughout most parts of the country. 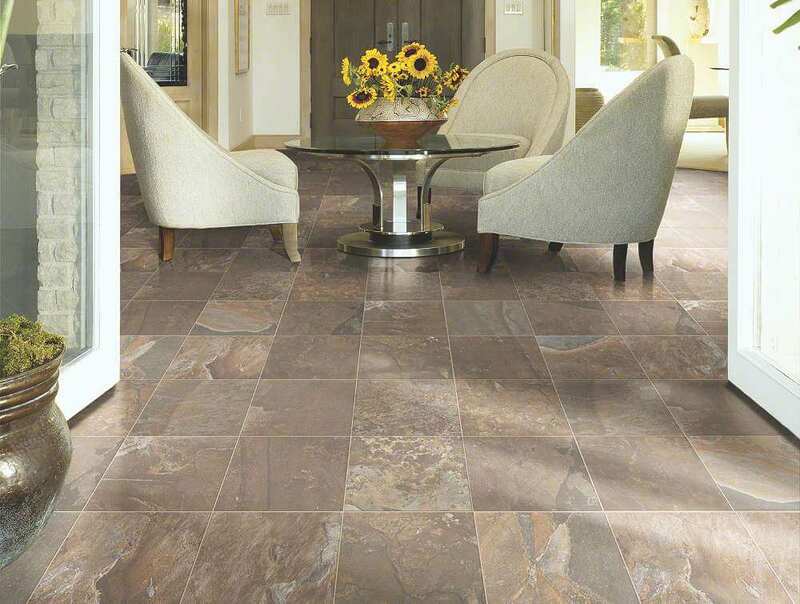 If you reside in the Phoenix area schedule a free in-home flooring design consultation today. 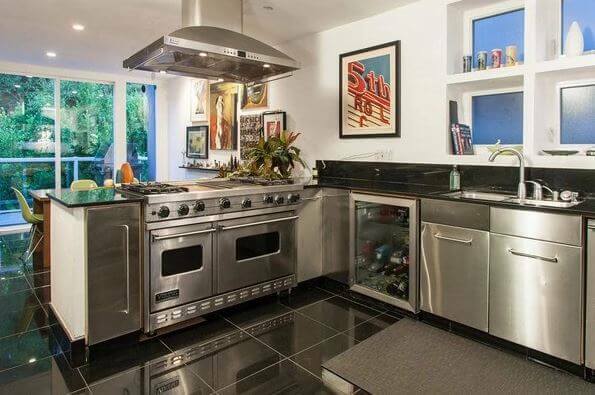 Gonzalez & Sons in Phoenix, Arizona is a custom flooring installation contractor. 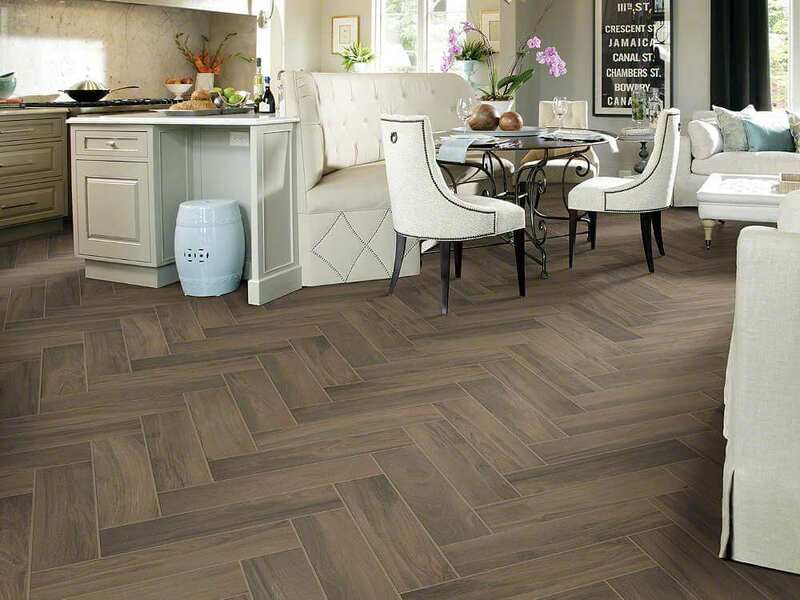 If you have an upcoming flooring project anywhere throughout the metro Phoenix area give us a call or fill out the form above. 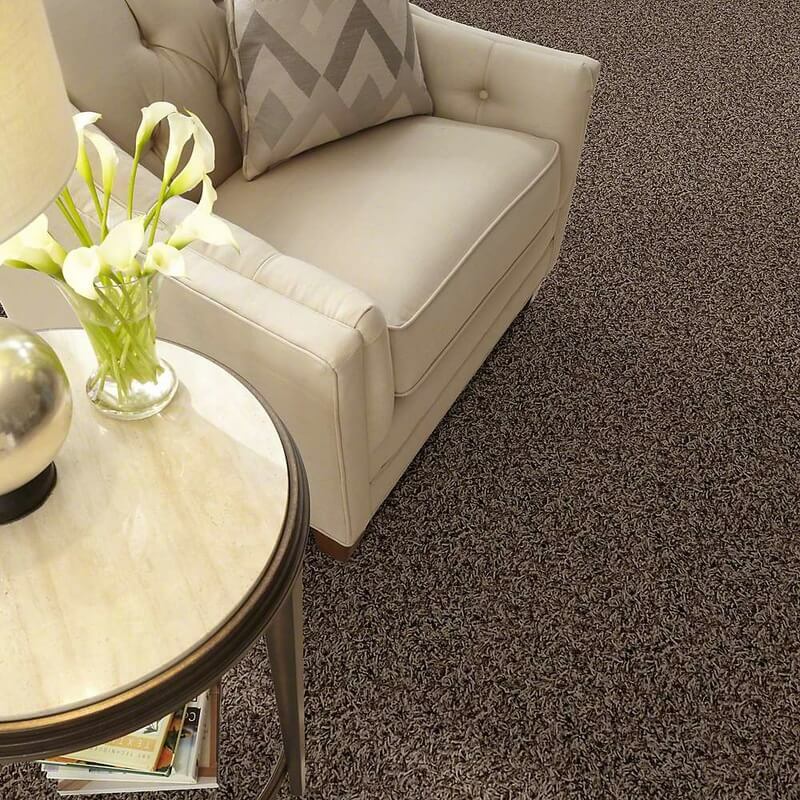 We would love to spend the time to understand your vision for your home, office or commercial location; from there, we can provide relevant design ideas to create a beautiful floor you’re sure to love. 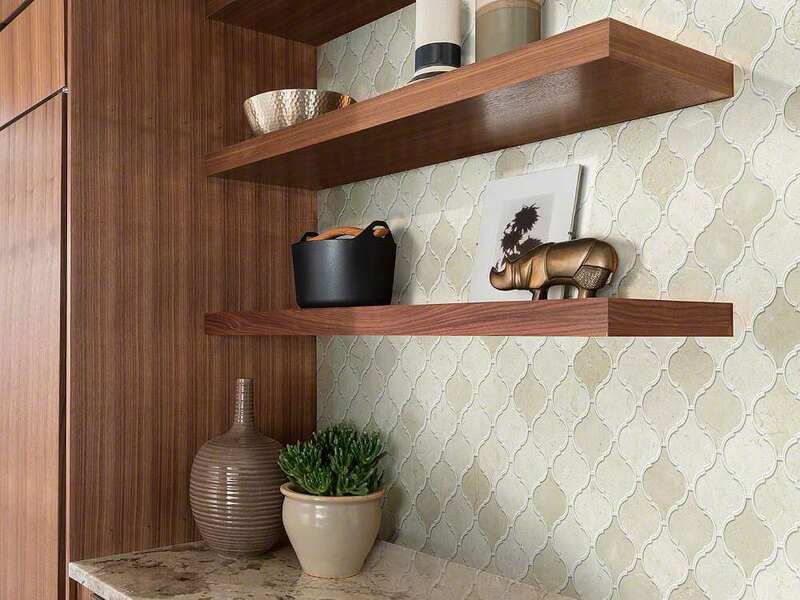 ​Tile has unlimited options when it comes to design, style, patterns and colors. 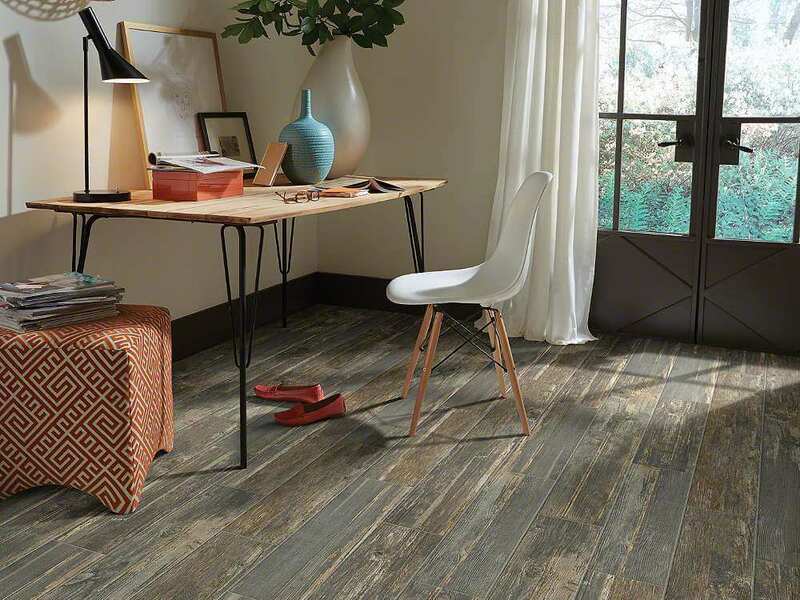 There are no limitation because these days, tile can be digitally imprinted; even real wood grains can be imitated. 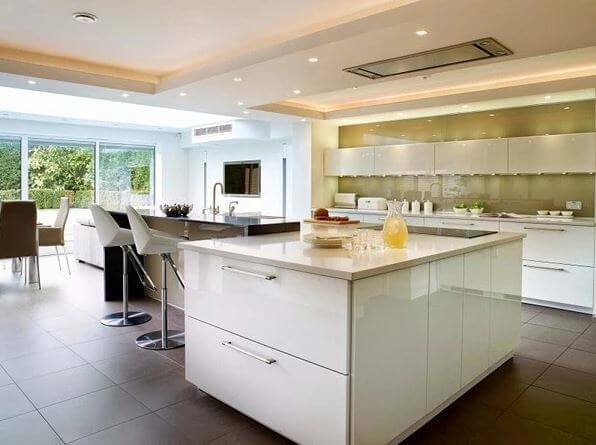 ​A common choice for kitchens is natural stone. 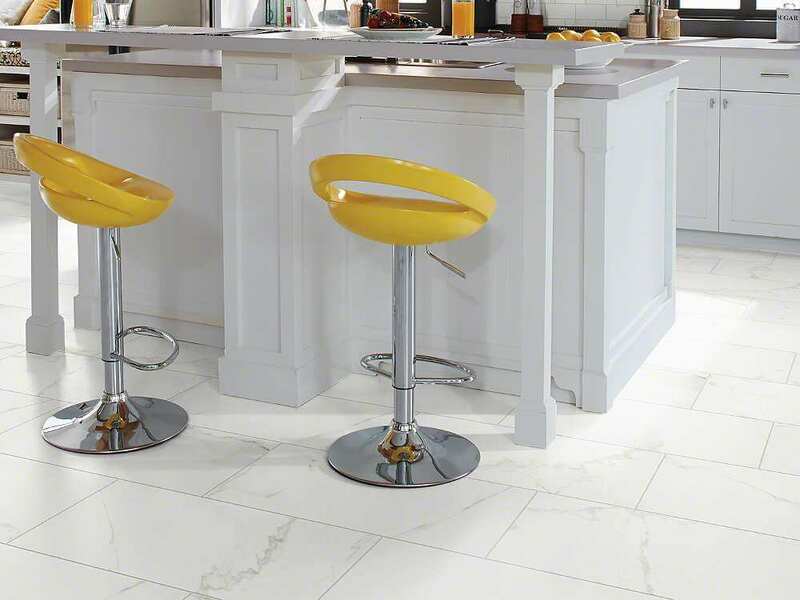 Like with any natural stone it instantly instills a sense of power and boldness. 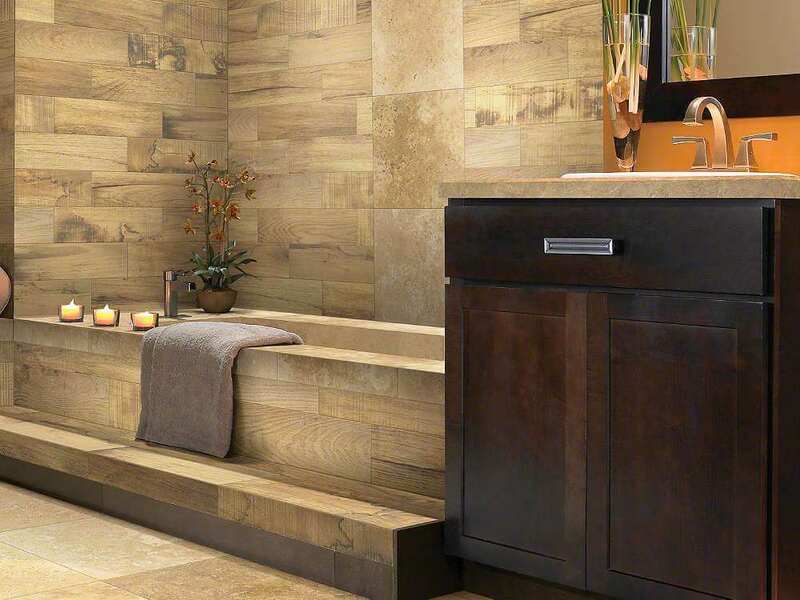 From light travertine to darker slate style tiles you can contrast at any level. 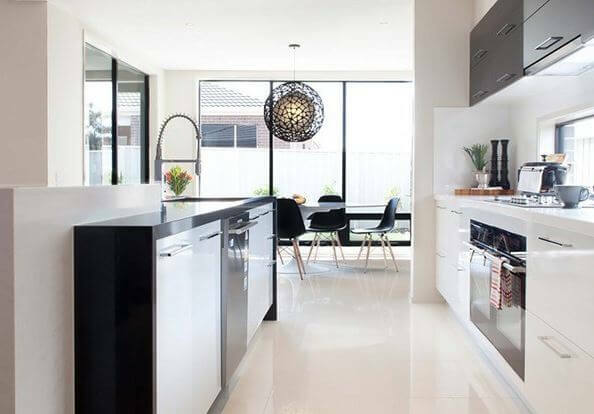 The best trait of natural stone is it works across the board: from a farmhouse style kitchen and rustic to contemporary. 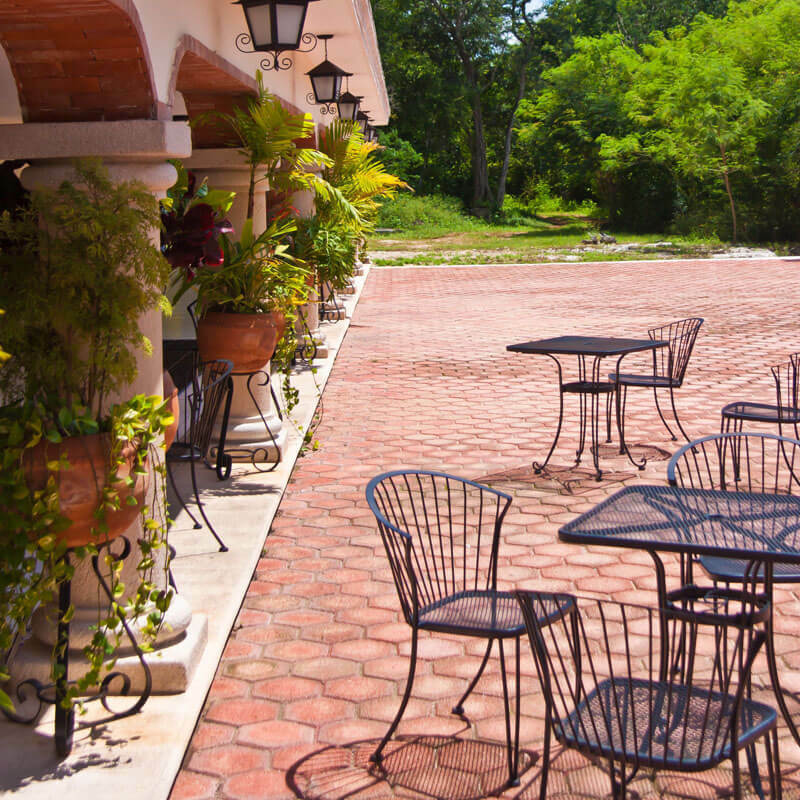 Common stones are marble, travertine, sandstone, slate and limestone. 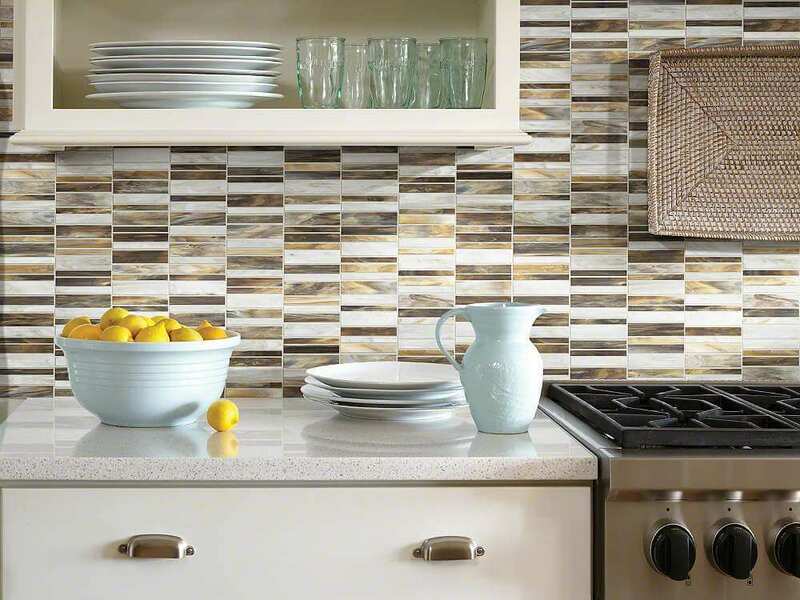 These stone tiles can be customized with a high-gloss or dull finish. 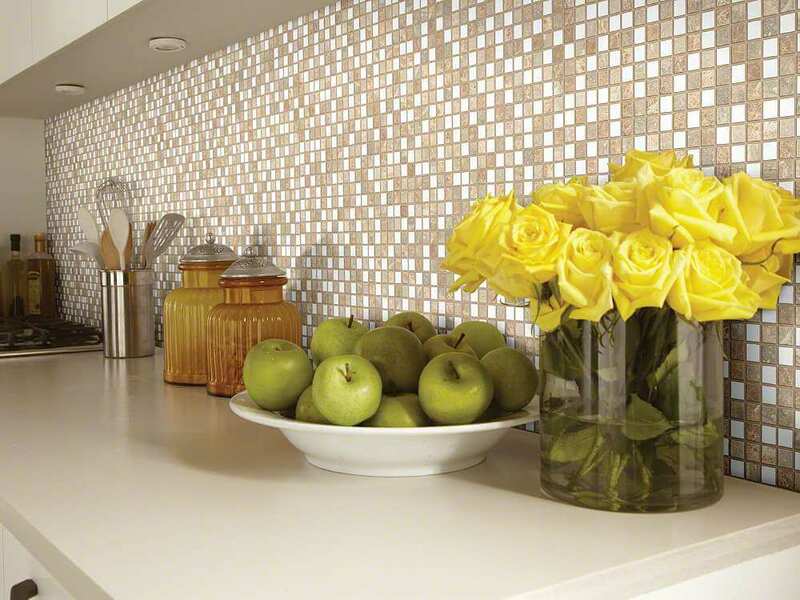 Mosaic tiles are known for their versatility because they can be worked in anywhere. 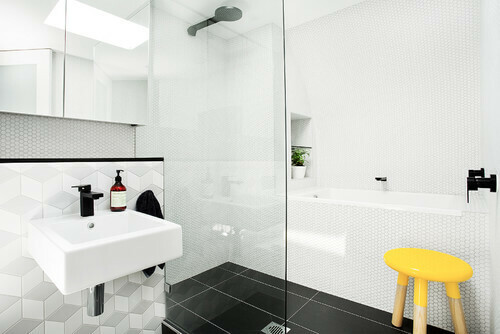 Commonly found in bathrooms as accents but they also work well as backsplashes, inside nooks or to highlight mirrors and can even be used throughout standard tile flooring to create custom designs. 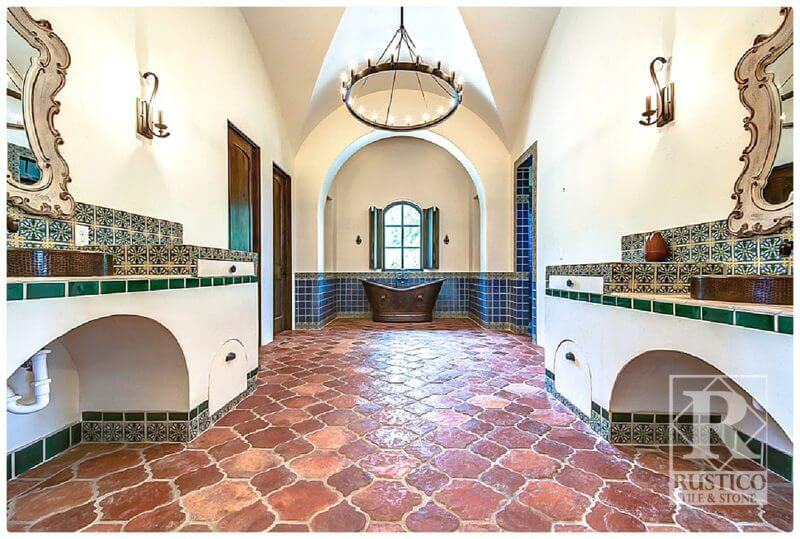 Most tile installers can design custom luxurious patterns that can look like masterpieces. 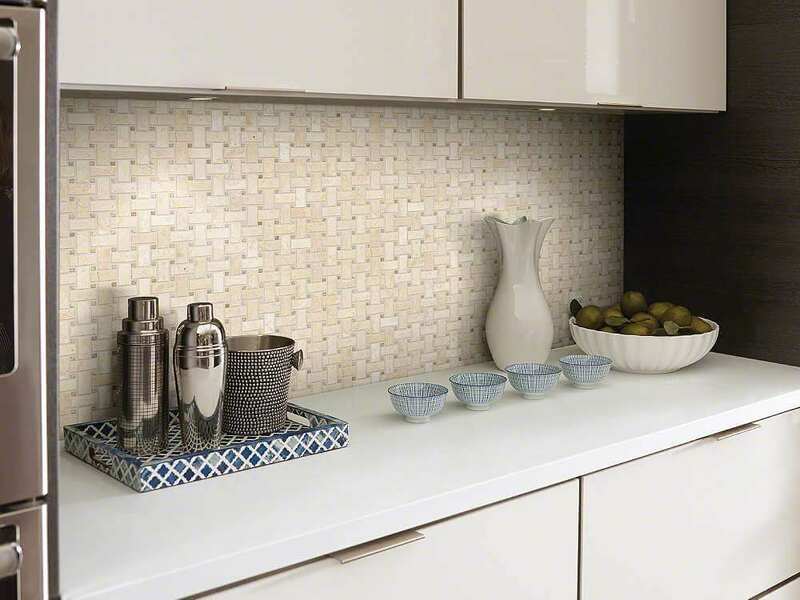 Custom mosaic designs are built from either small individual tiles, or a predesigned group of tiles cut and shaped to fit a unique designs. 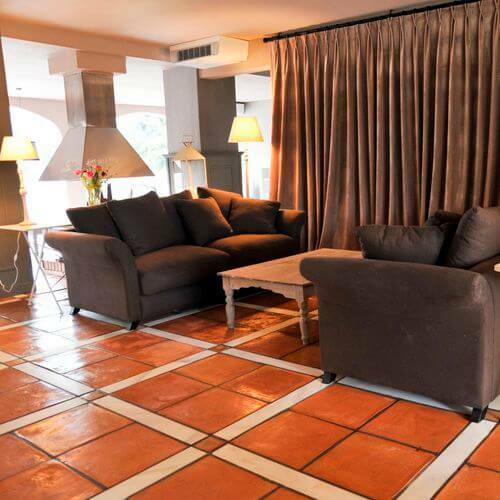 Rustic and modern come together for the latest trend in terracotta and brick tiles. This style of design is especially big in farmhouse style kitchens. 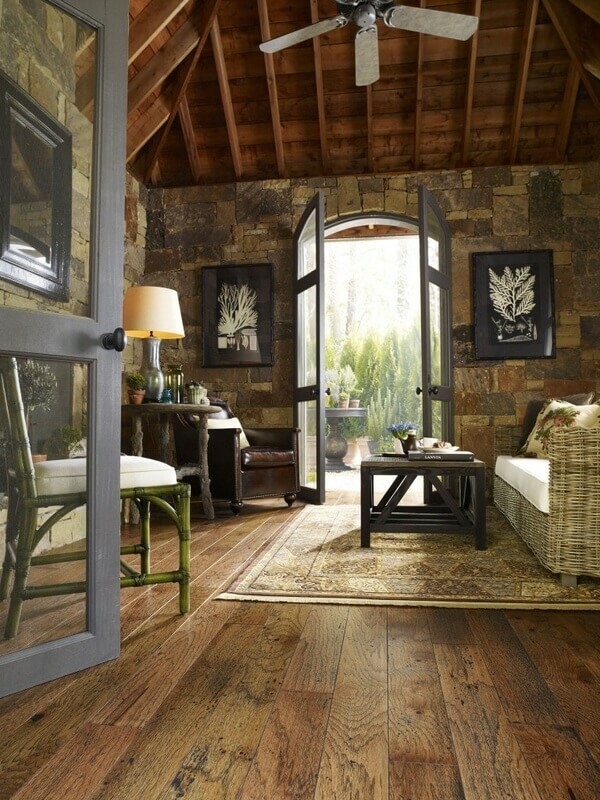 With its warm and inviting tone, the rustic charm of your home is further complemented by its iconic textures. 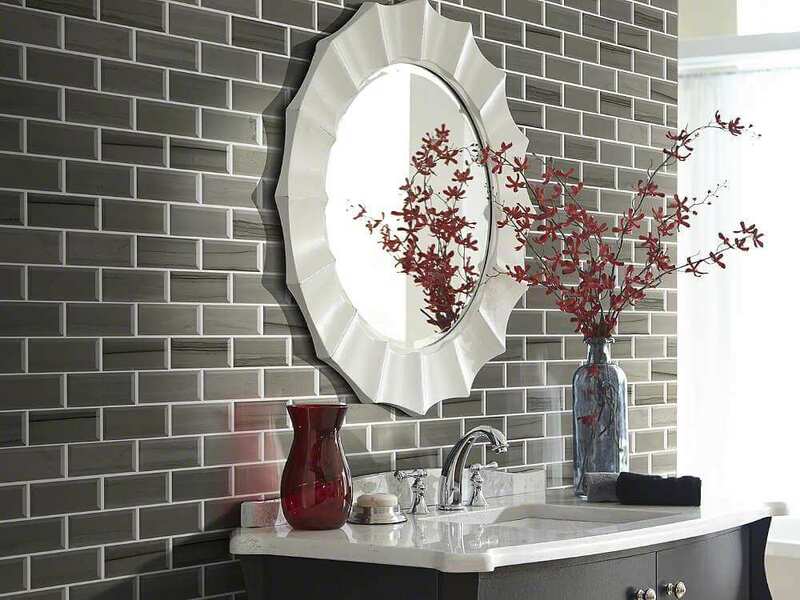 Popular shapes are square, hexagon, brick and arabesque-liner patterns. Clean, uniformed and in order. Solid colors with straight lines is the characteristic of contemporary design. 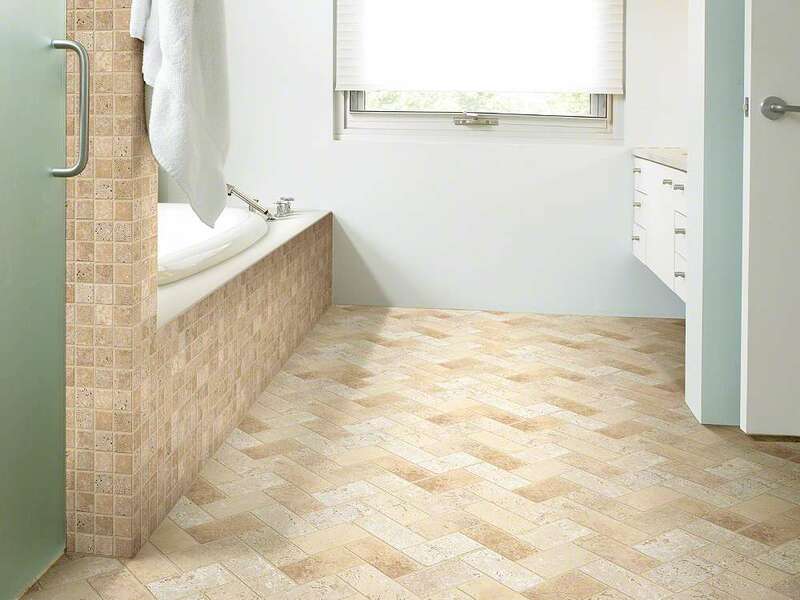 This a common choice for people looking for a tile free from patterns, designs or various color blends. 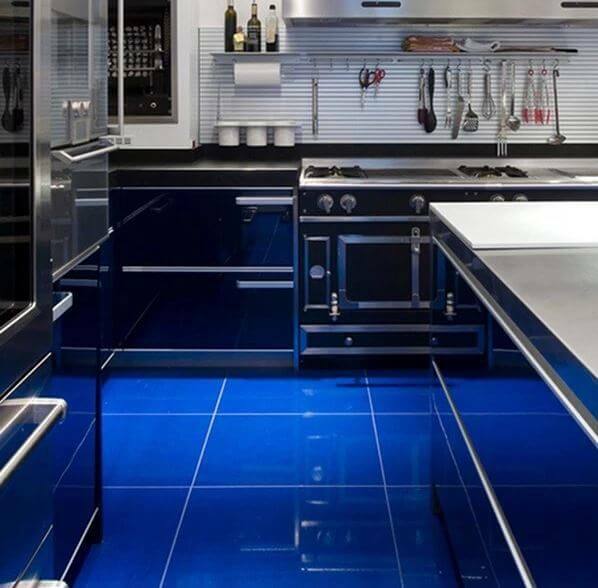 But it’s not all business, you can still have fun with non-traditional colors like dark purple or electric blue with a shiny gloss. 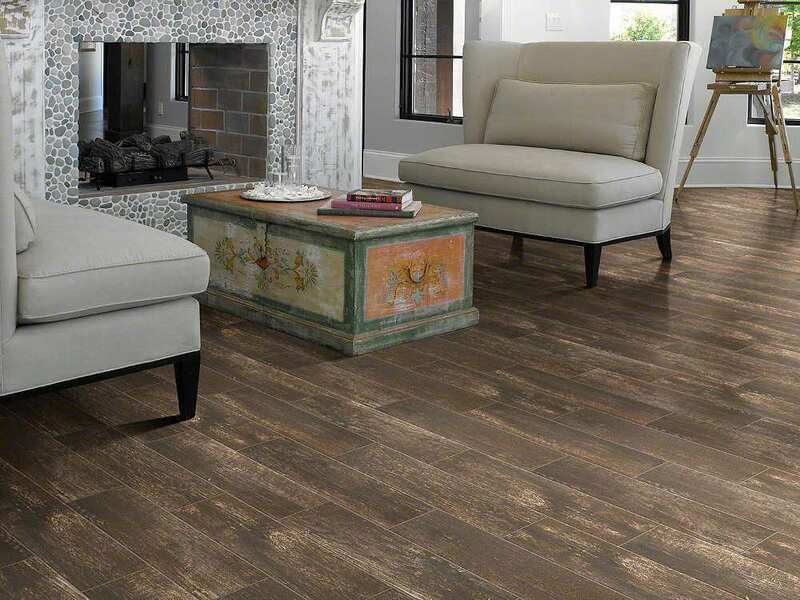 Do you like tile flooring, but love the look of hardwood flooring? This is a perfect way to get the best of both worlds. This is made possible by the advances in 3-D printing, which wasn’t available a decade ago. 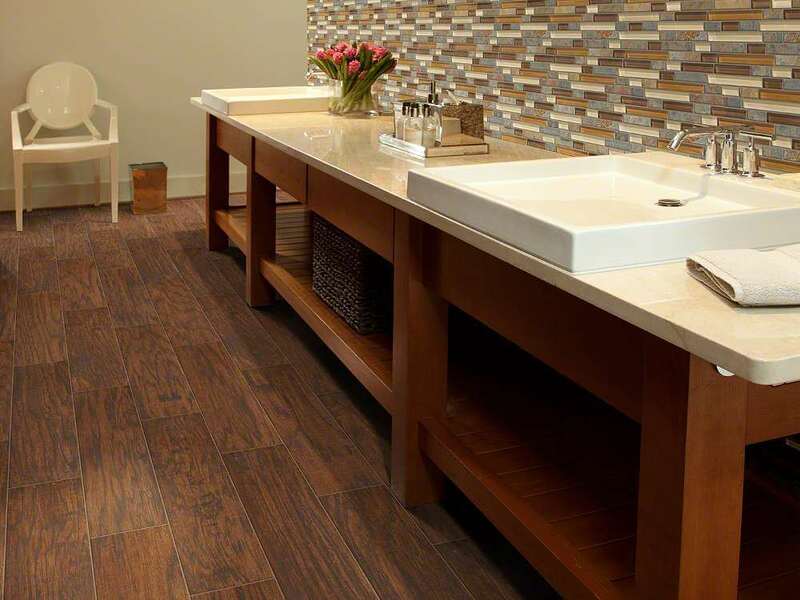 Wood-like tiles look realistic – you’ll likely be fooled when comparing to real wood flooring. 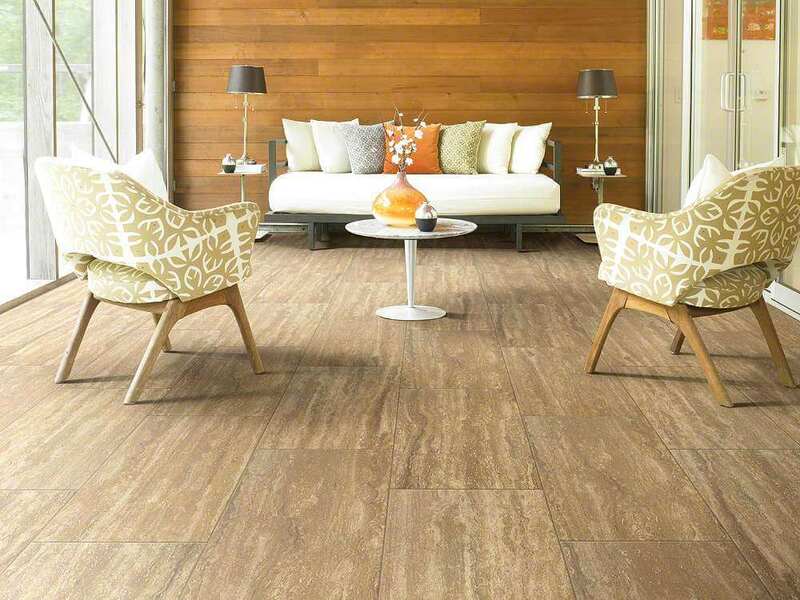 Since these tiles are designed digitally and hand-scrapped, you can practically get any wood color, style, texture and design. 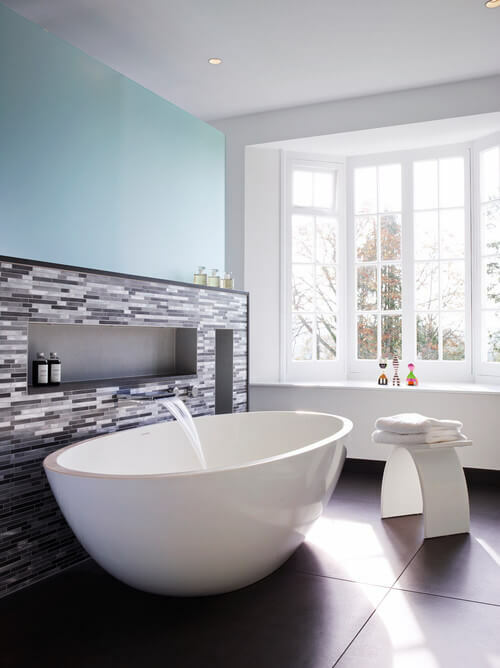 Combining natural stones with tiles is among the most common design styles for bathrooms and kitchens. 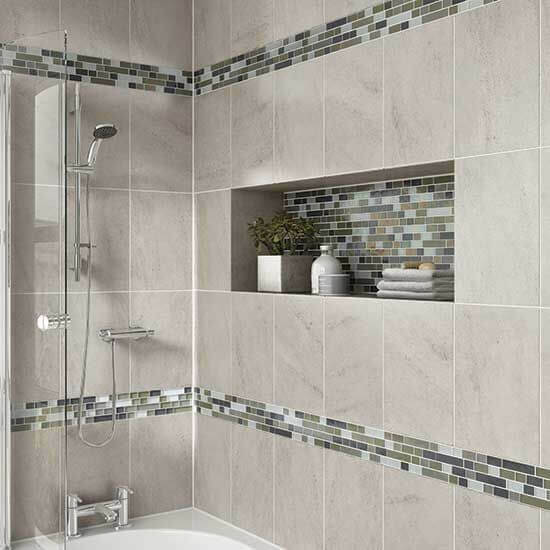 Using small mosaic tiles in combination with contemporary tiles creates elegant accents and modern contrasts. 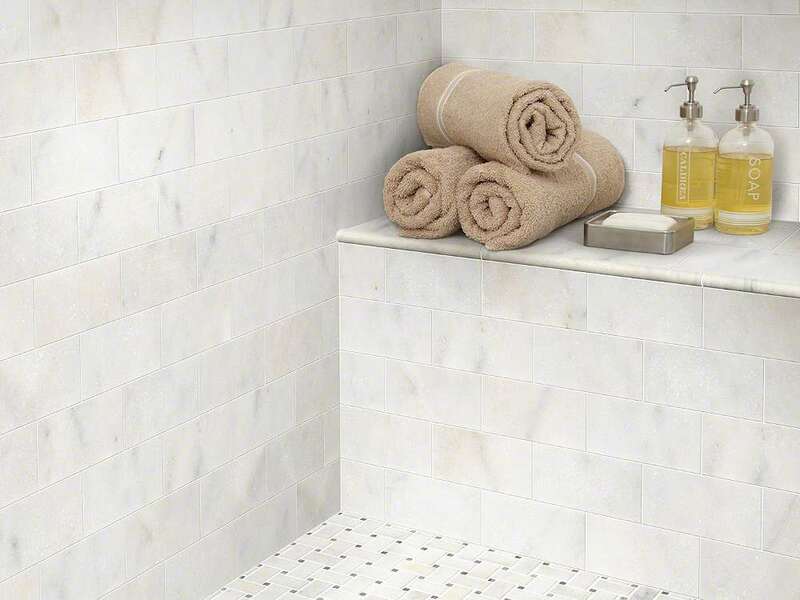 Review our top guides to help you select the best tile flooring for your home. 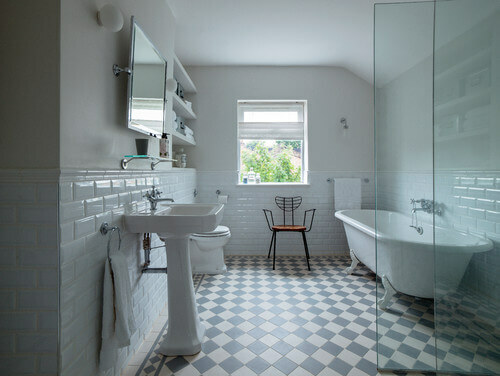 A guide to understanding various types of tile and everything you need to know to select the best tile for your home. 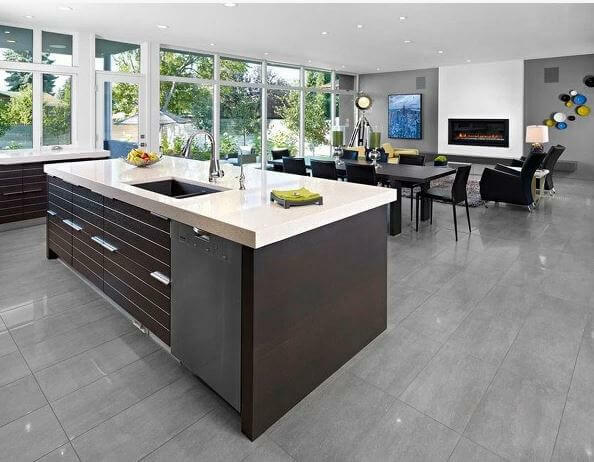 The tile buyer’s guide in a simple to download PDF. 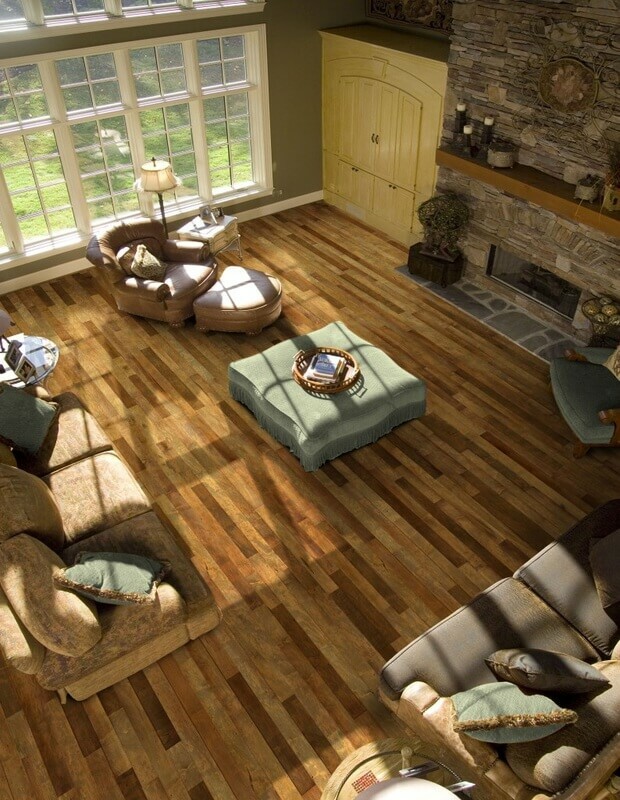 Selecting hardwood flooring that brings the most out of your home’s living space. Contrast is key when selecting the right style of wood for your home. 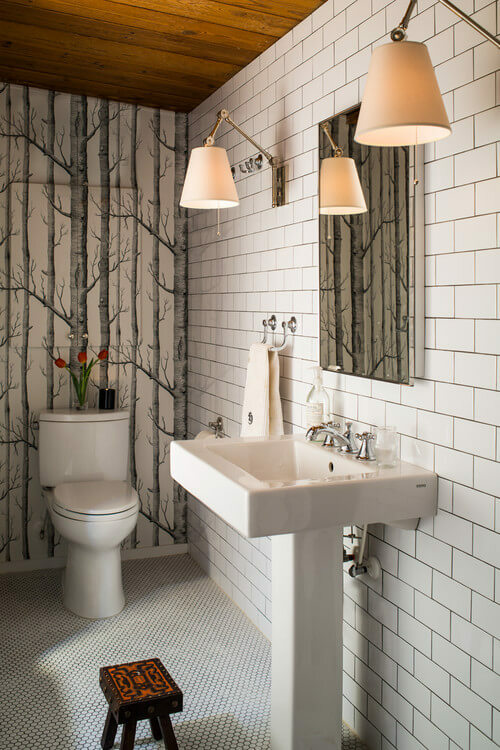 If your home is made up of dark walls and darker colored décor, then a light wood such as white oak or maple would be a good match; seek out a design pattern with little grainy. Walnut is a middle of the road color tone that comes out of the box ready to make any room warmer and bold all without custom finishes. For this reason, walnut is a top hardwood choice. 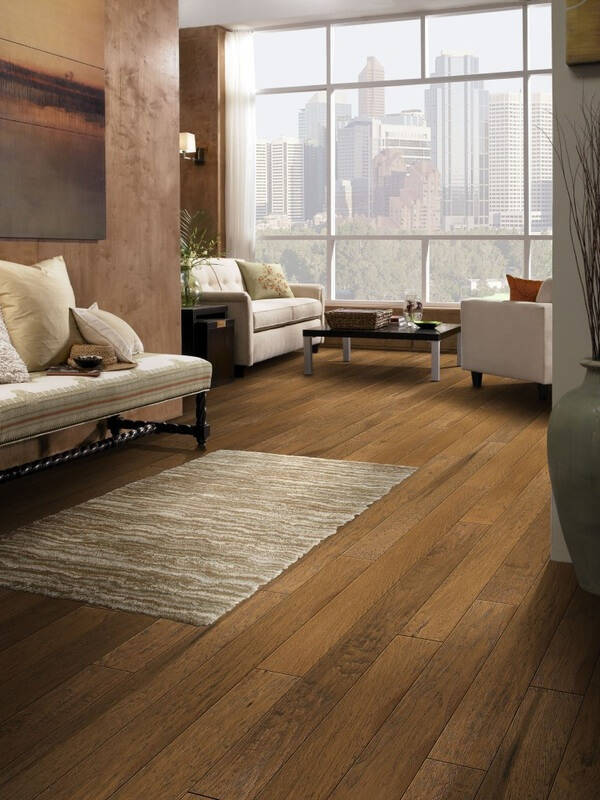 Using a darker wood such as hickory will contrast well with a room’s lighter colors, making the floor the center of attention. You can even use a dark stain to take things to the next level. Patterns in the grain are created when the wood is cut. The three types of cuts are: plain, quarter and rift. Each has its own unique look. For example, a plain sawn wood is great for natural environments such as cabins, rustic homes, and rural areas, while quarter may be used in the big city to make things “pop” a bit. These various cuts can be combined to embody a little of each cut’s characteristics. 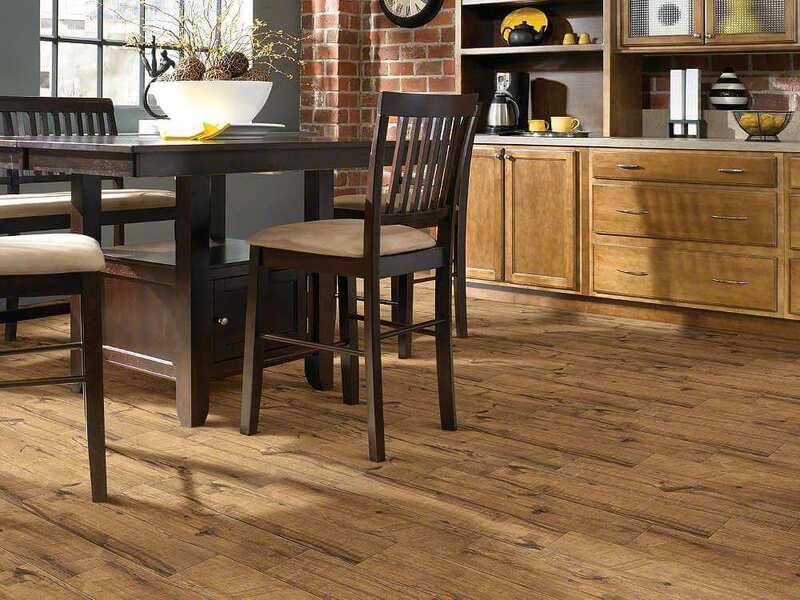 A popular trend is custom “hand-crafted” scraped-up wood floors; you will see this with reclaimed wood, or wood that has been custom designed with scrapes by hand or by use of a wire brush. 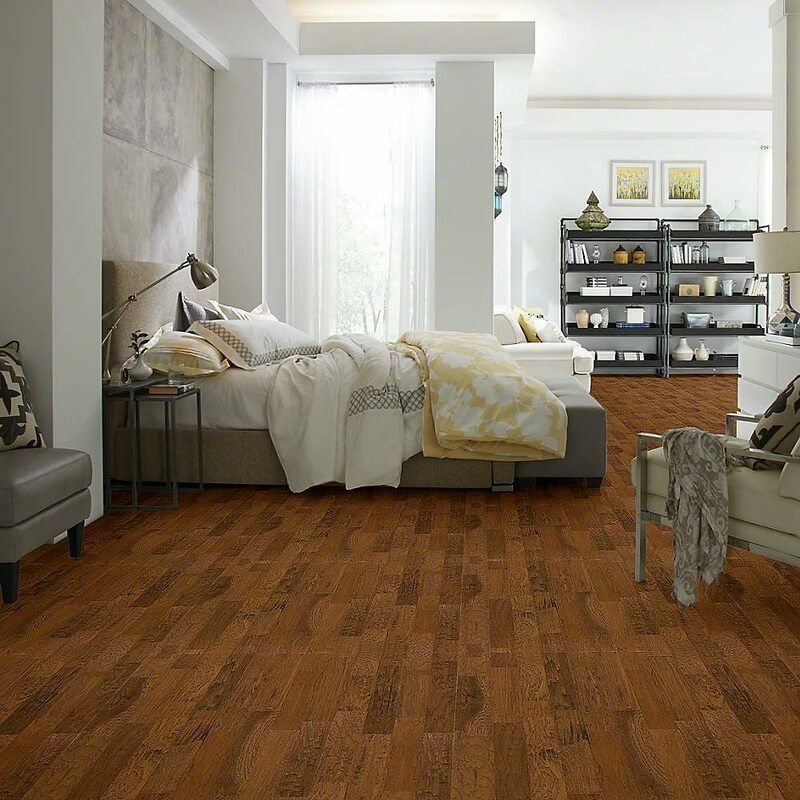 Hardwood is the standard in flooring, but with so many choices it can be overwhelming to decide which hardwood flooring suites you best. You also have the choice of real wood or engineered. 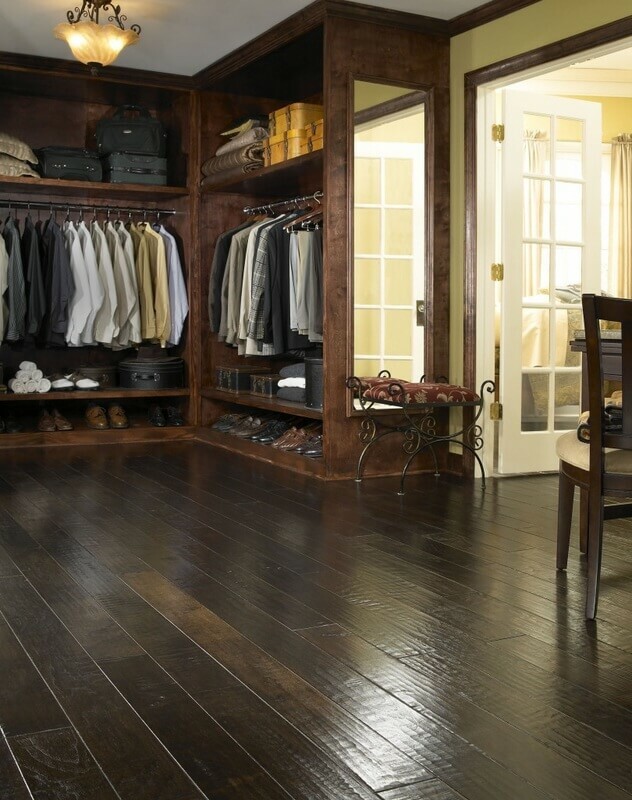 Engineered hardwood flooring has come a long way in the past 10 years. Today’s engineered wood appears genuine and offers all the benefits of real hardwood without some of the setbacks. Note: most engineered hardwood floors won’t allow for sanding should you choose to refinish them in the future. ​Blends of color and grain dictate texture. 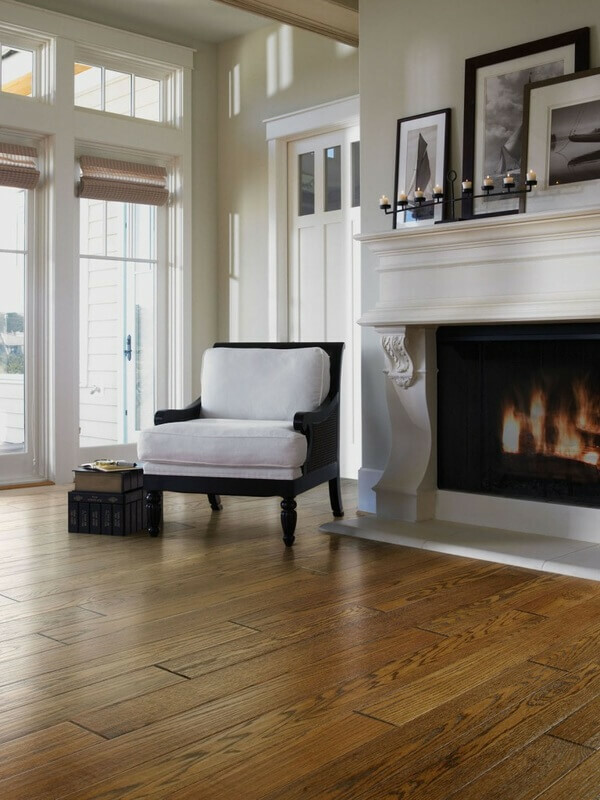 Traditional oak floors are known for natural white tones, walnut and deep red tones. Other popular wood types: hickory, mahogany, maple, ash and cherry. Each has its own distinct feel, grain and color. 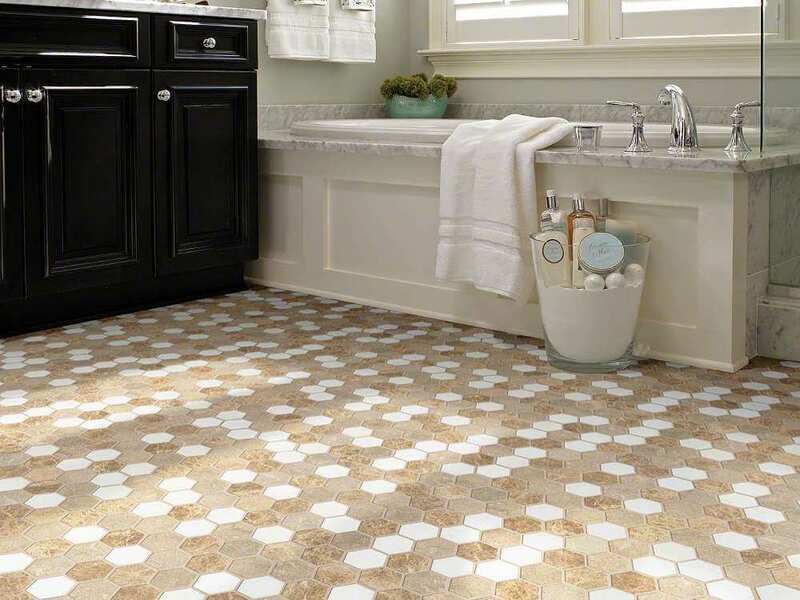 Additionally, you can choose from various finishes and hand-scrapped textures to further customize your floors. 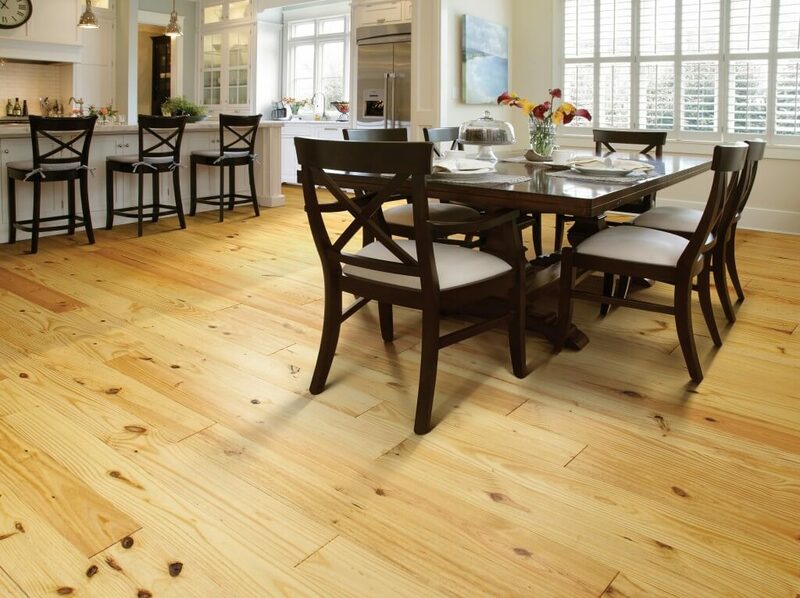 Review our top guides to help you select the best hardwood flooring for your home. Our complete guide to discover alternatives to hardwood flooring while still achieving a true wood floor decor. 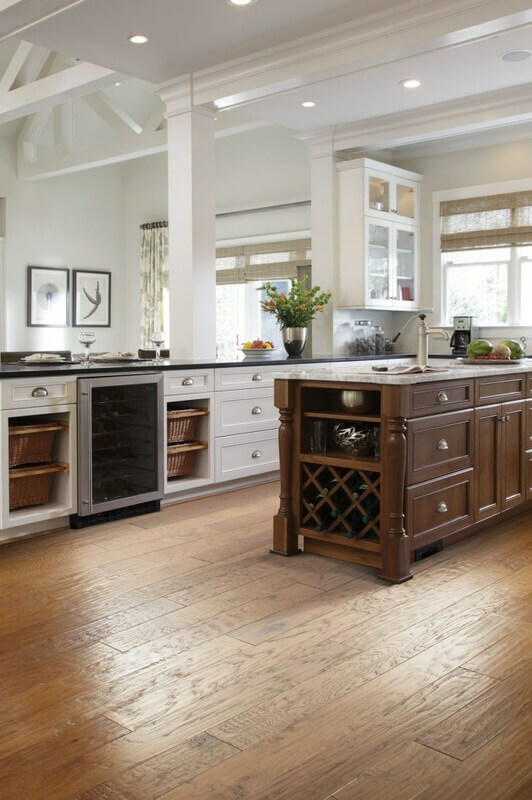 Discover trends and styles for 2018 in hardwood flooring. The official guide from NWFA (National Wood Flooring Association). 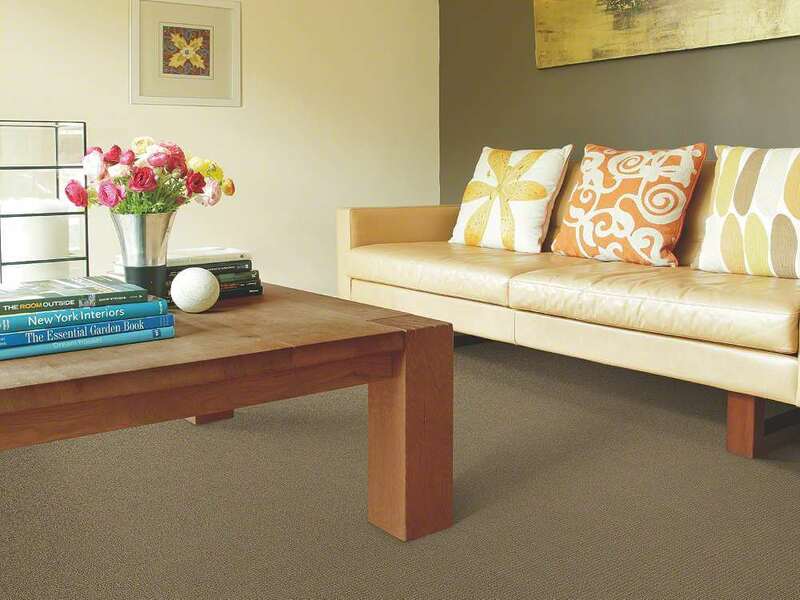 ​Carpet is one of the easiest ways to transform a room’s atmosphere. It is difficult reinvent a room’s decor without updating the carpet’s style. 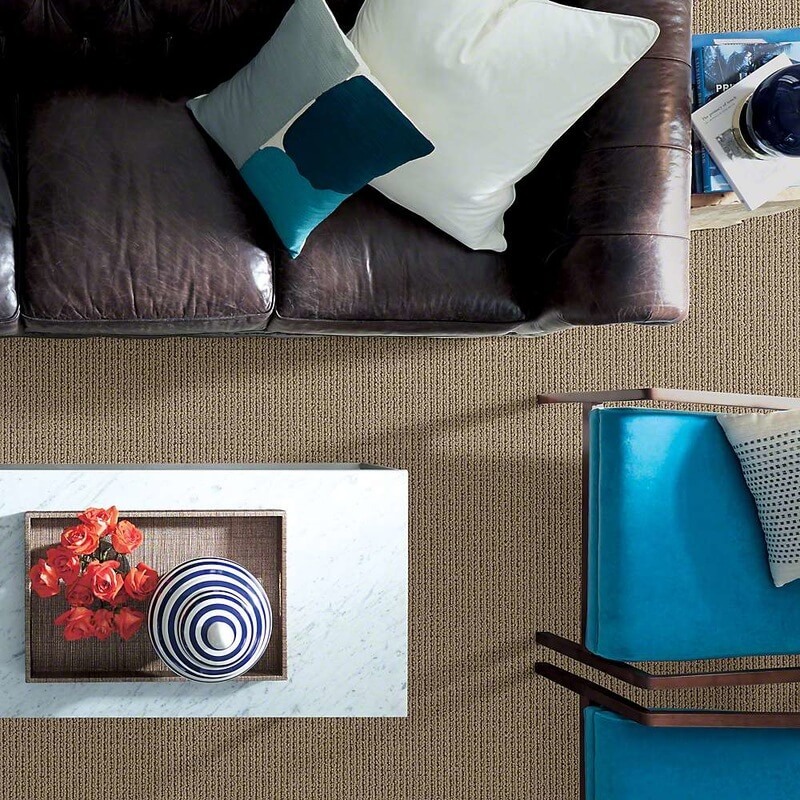 When it comes to carpet color can be more influential than texture. With vibrant colors available you’re free to make a room feel bigger or smaller based on color tone. Bright colors make a room feel bigger, while darker colors can close a room and make it feel more homey and intimate. 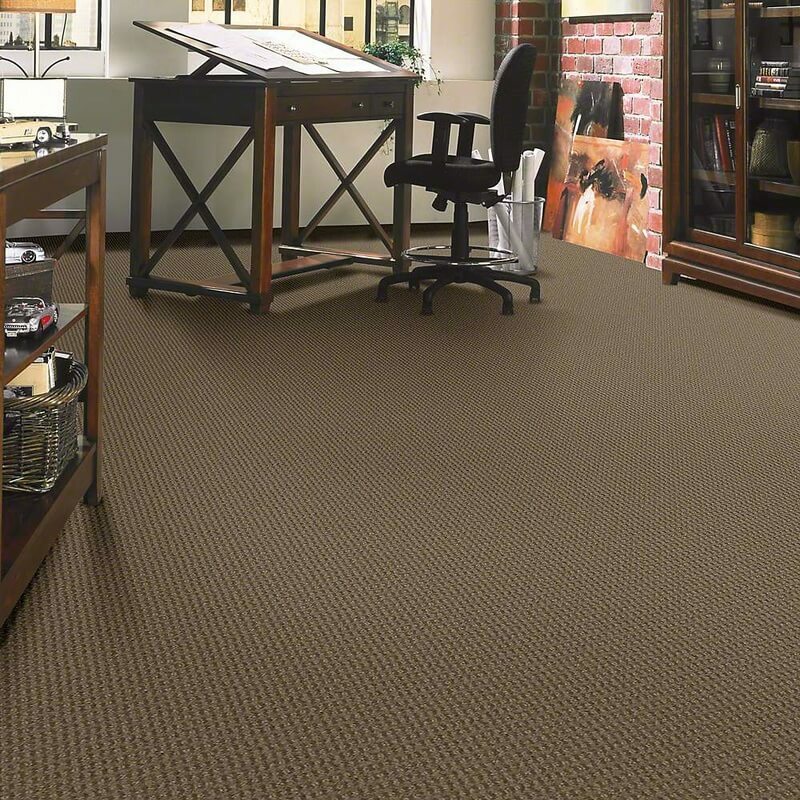 Most styles of carpet come in dark and light colors alike. 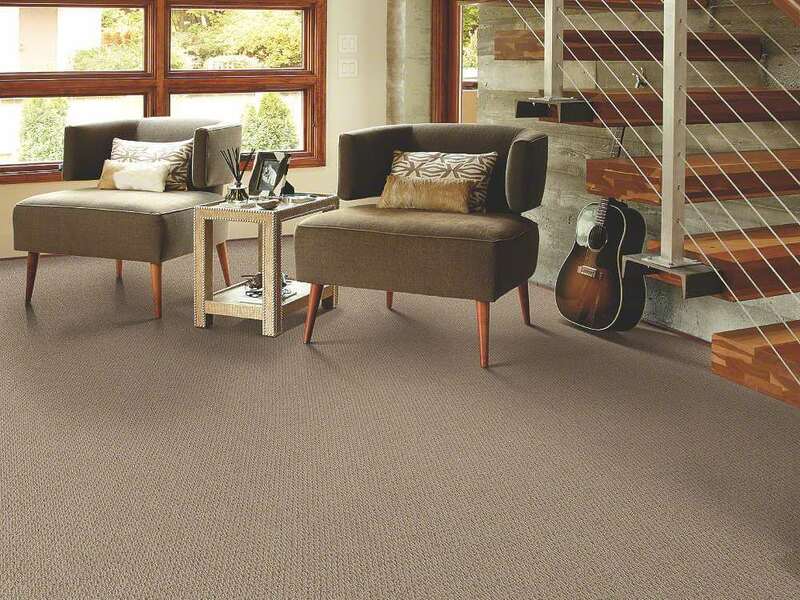 Below are a few of the top carpet categories. 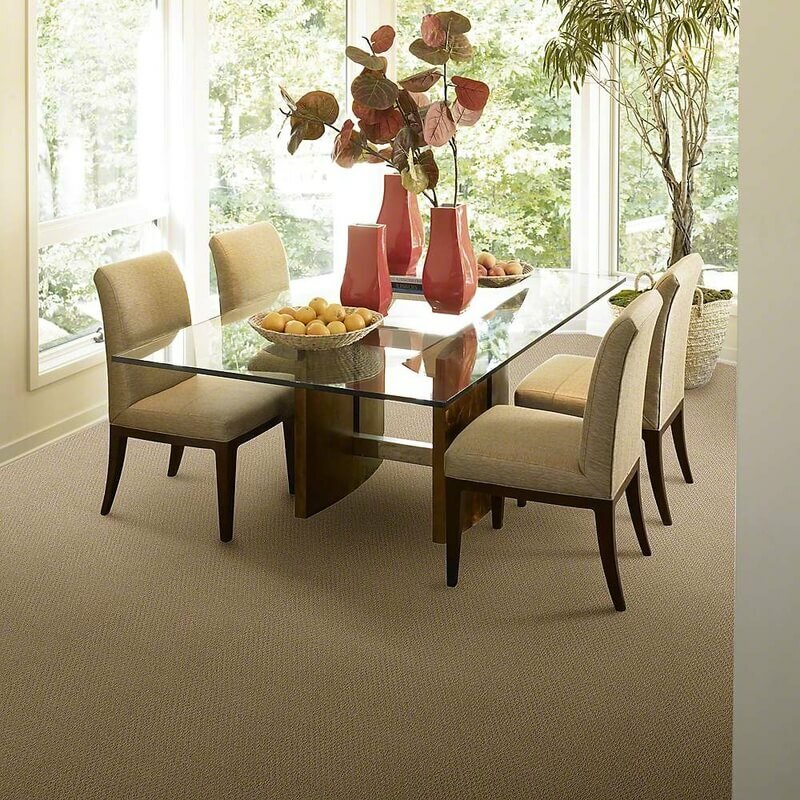 ​Carpet is one of the easiest ways to transform a room’s atmosphere. 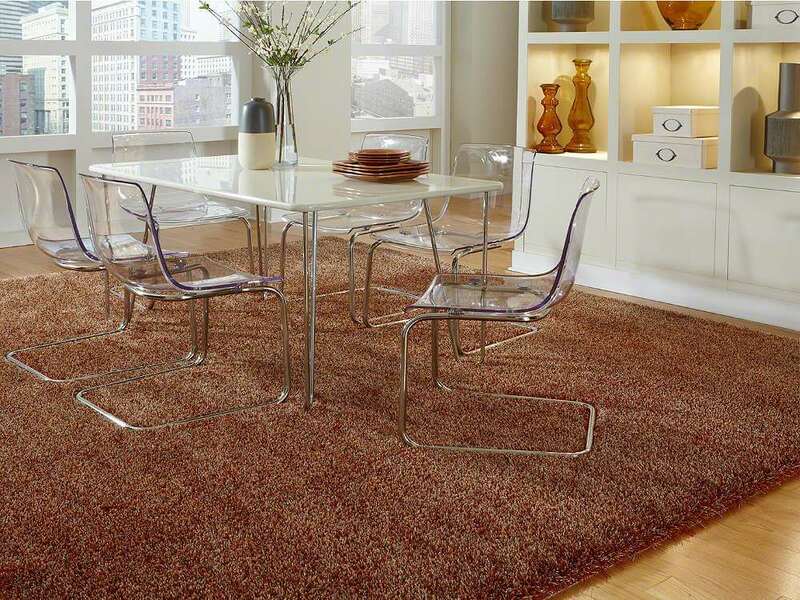 It is difficult reinvent a room’s decor without updating the carpet’s style. 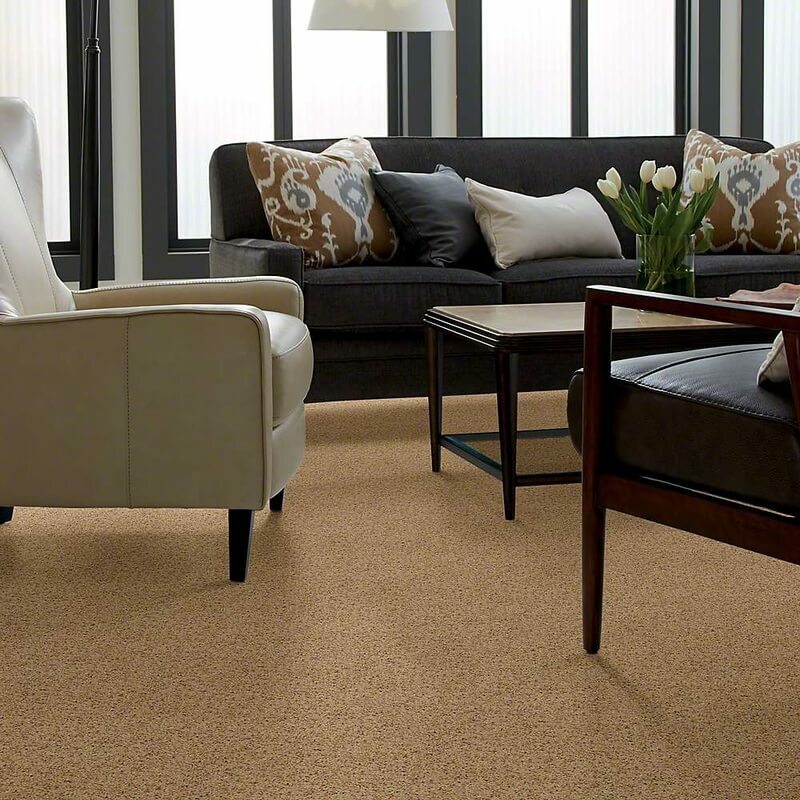 When it comes to carpet color can be more influential than texture. 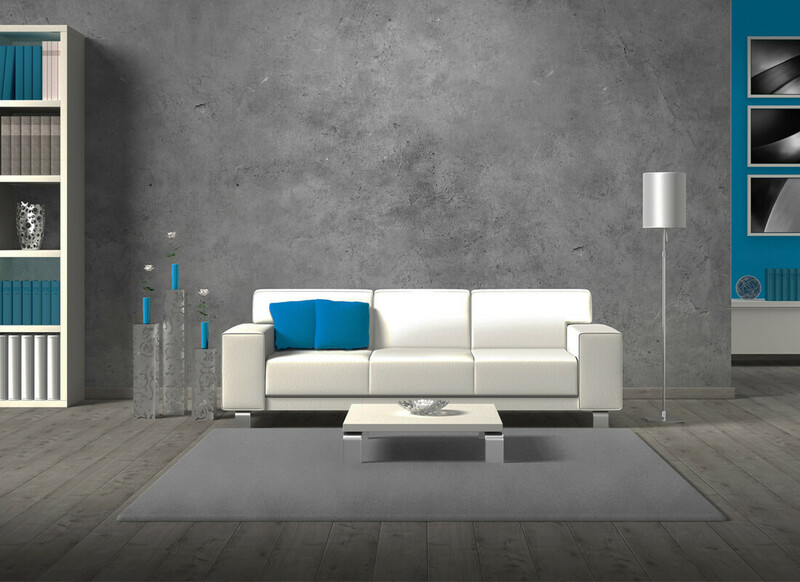 With vibrant colors available you’re free to make a room feel bigger or smaller based on color tone. Bright colors make a room feel bigger, while darker colors can close a room and make it feel more homey and intimate. 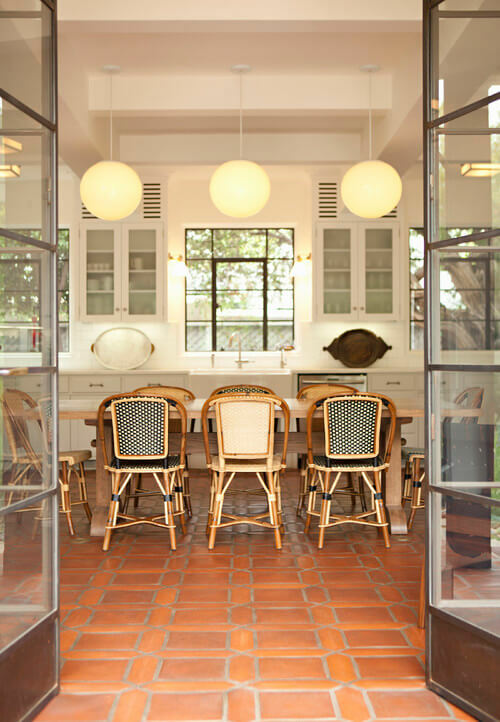 Large repeating patterns have tendency to make a room’s size smaller. Liner or striped patters will stretch a room. Striped patterns draw your eye’s attention in the direction of the stripes. 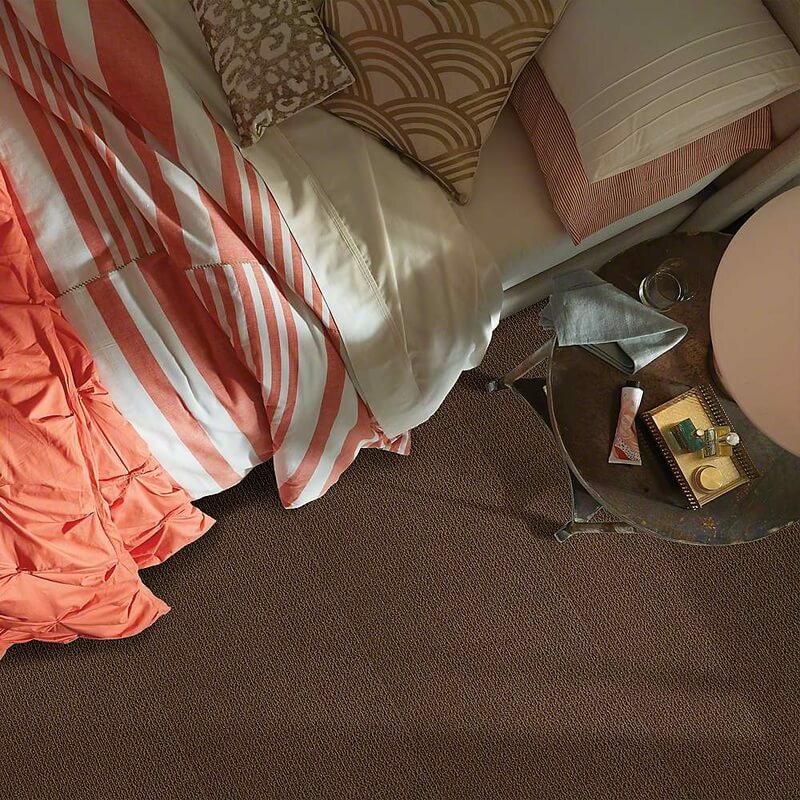 Carpet patterns should work with your room’s furniture​. Below are a few of the top carpet categories. 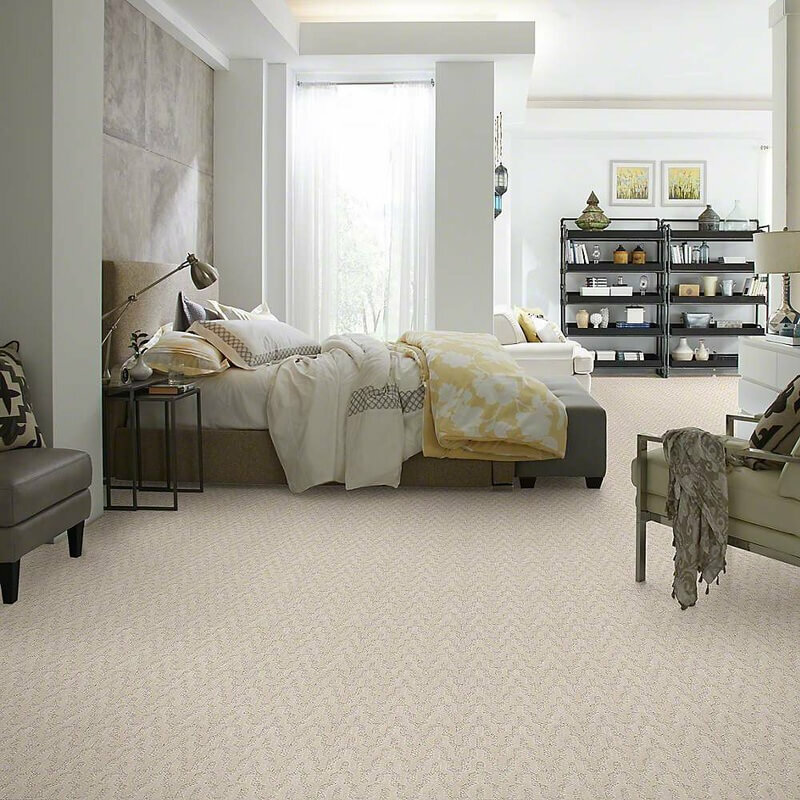 Loop style carpet varies in texture and style based on how the carpet is wove; the loops created during the weaving process are the unique characteristic of this carpet. 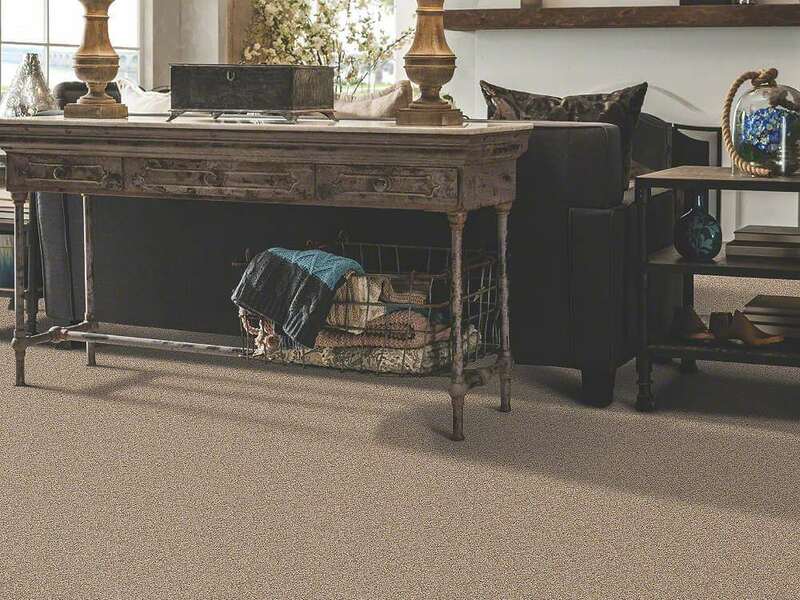 The term ‘cut loop’ also identifies carpets in this category, which simply means that the loop has been cut – this creates even length tuffs across the board. Additionally, there is also a term ‘cut and loop’ which indicates some loops have been cut and others have been left alone. 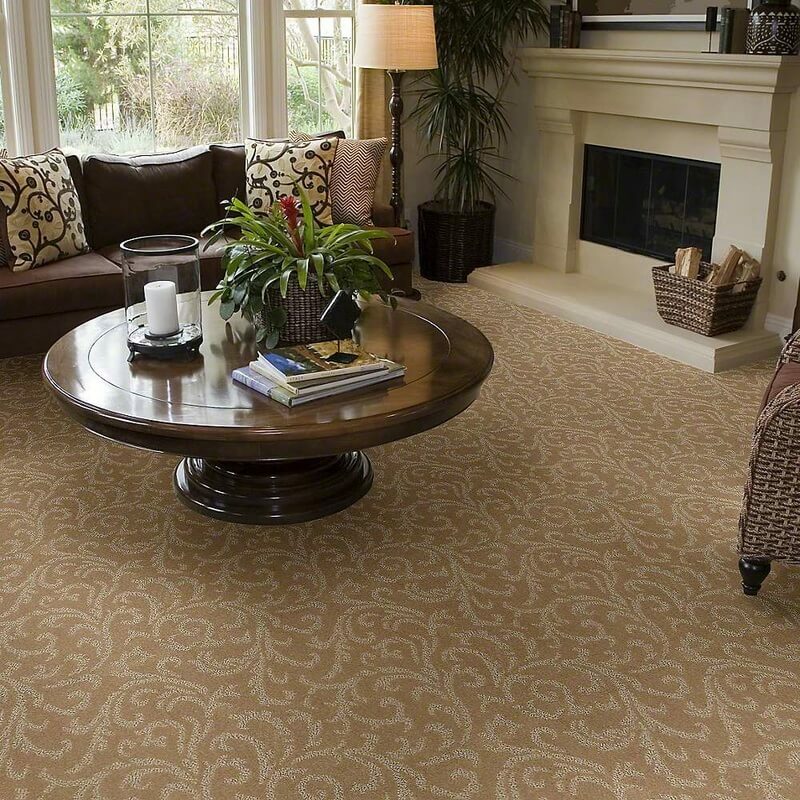 Cut and loop carpets are known for their subtle texture and style. 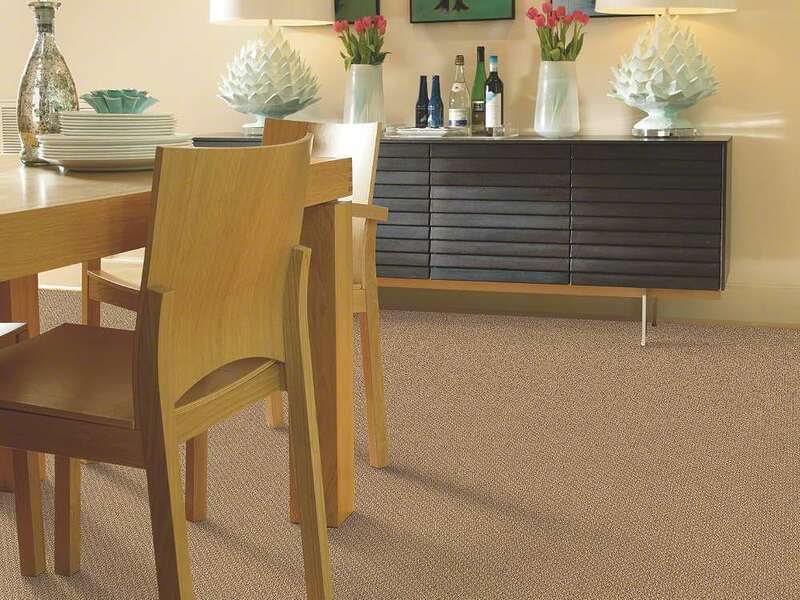 The combination of cut and loops gives the carpet a sculptural appearance perfect for a modern and elegant home. Buyer beware: loops in carpet are not ideal for homes with four-legged friends. Twist refers to the wool itself, and how it is ‘twisted’ together when manufactured. 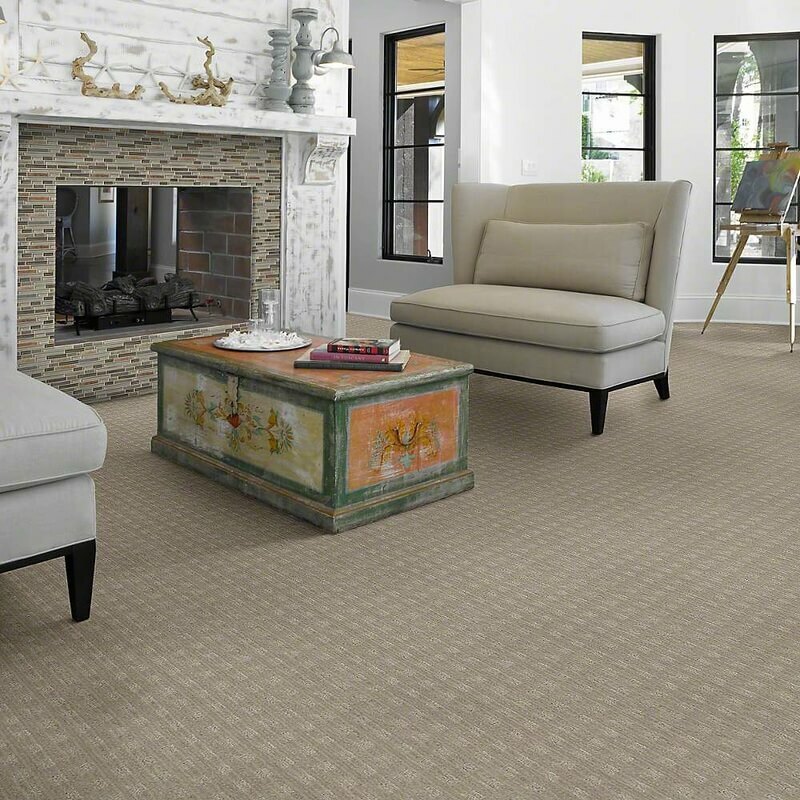 This cut-style carpet is also referred to as frieze carpet. 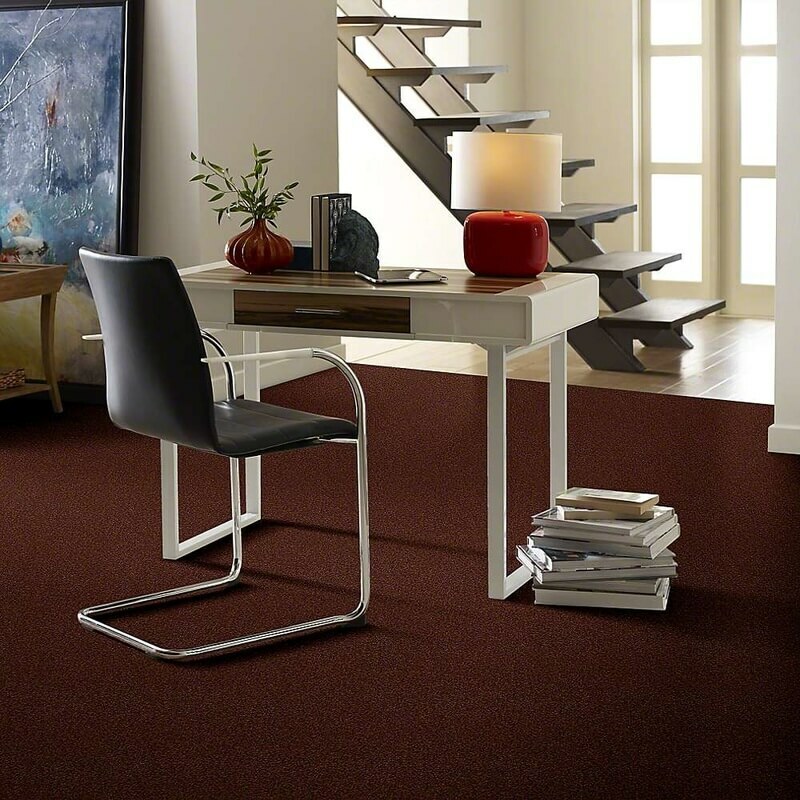 Different twist styles give way to the various effects and textures of the carpet. 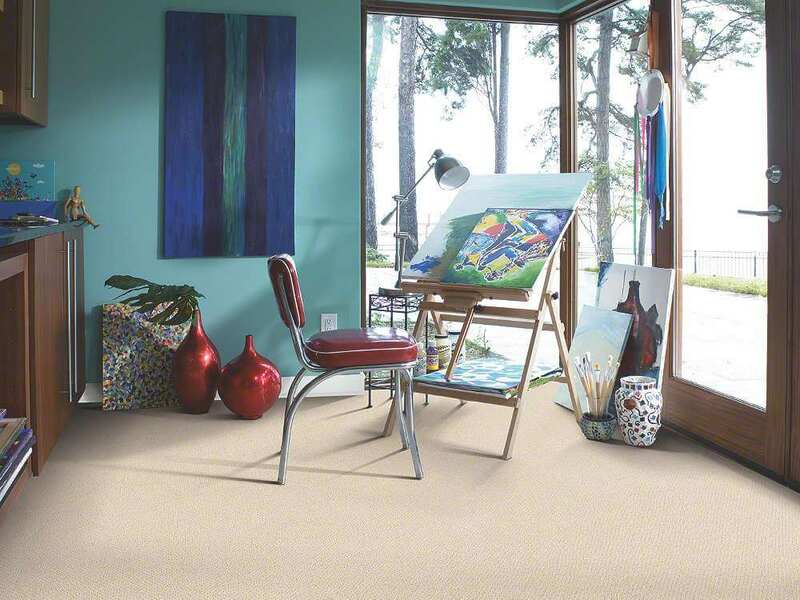 Twist carpet is impressionable as it relates to footprints and vacuum marks which also contributes its soft and relaxed feel. A brief flashback to shag carpet days – trending nonetheless. It has a unique ability to create an elegant and soft environment. These types twisted yarn are often used in rugs found on a wood floor or accenting select areas such as fireplaces, conversation areas, etc. 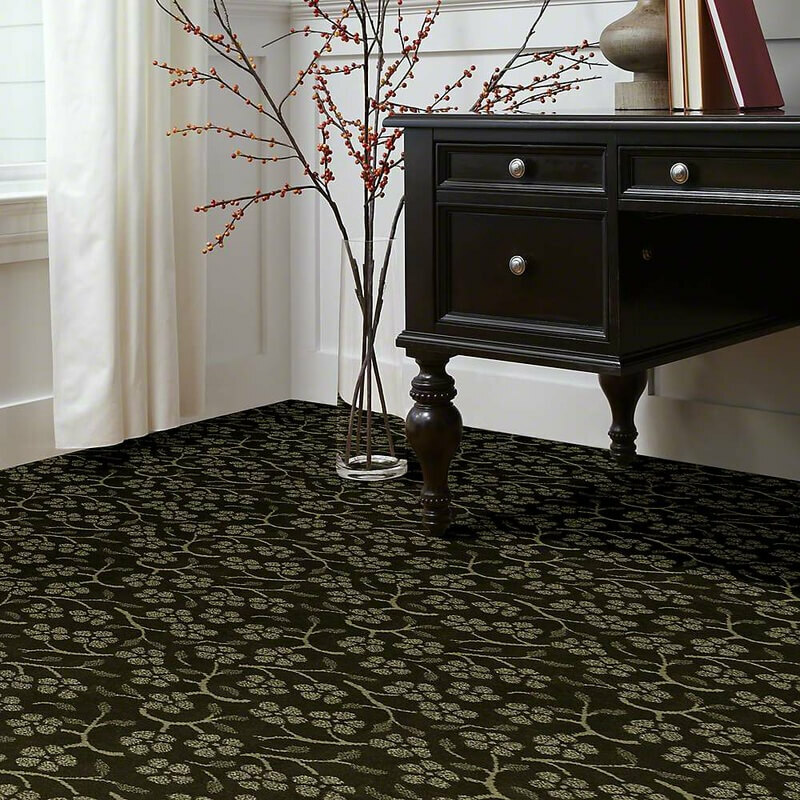 This type of carpet is good for homes with pets, unlike loop carpet.